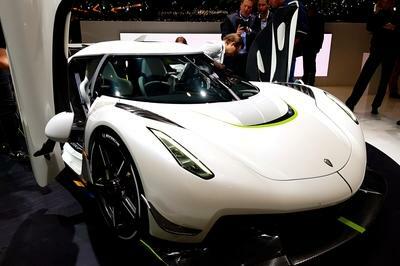 I can understand if you got swept up by Koenigsegg’s surprise debut. 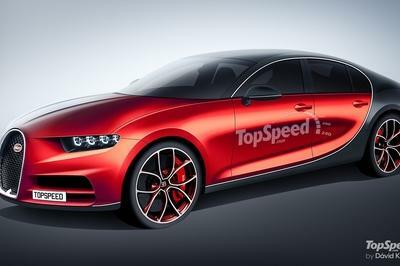 I’m like all of you; I didn’t expect the Swedish automaker to unveil the successor to the Agera so quickly and so…unexpectedly. The Jesko is more than just Koenigsegg’s new hypercar. It’s the latest example of the company’s pursuit towards breaking the 300-mph barrier, something that no production car in the history of this business has ever done. But before you salivate at the thought of the Jesko finally achieving the impossible, consider this: it might not be the model that does it. 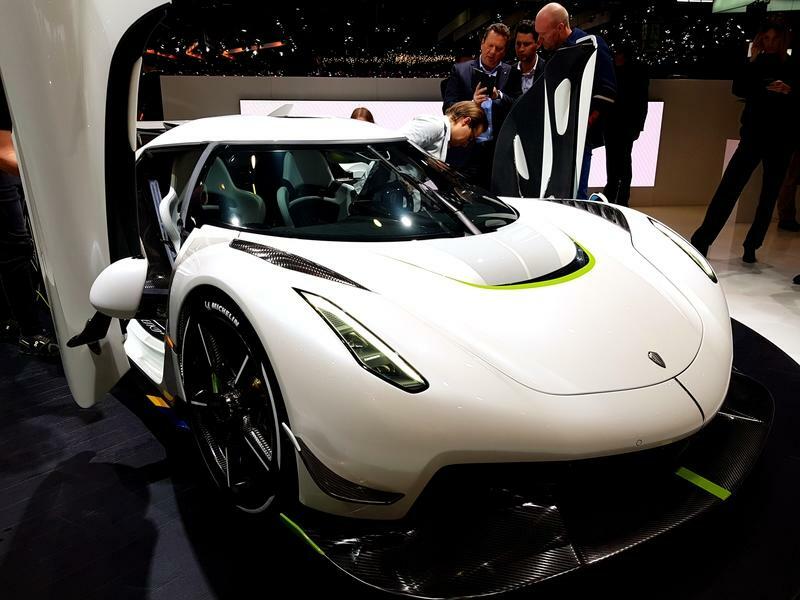 That’s because lost in the attention that the Jesko rightfully received, Koenigsegg CEO Christian von Koenigsegg said that the company’s new hypercar has a “sister car.” He mentioned it casually during his introductory speech aster the Jesko’s unveiling so it’s understandable if some of you didn’t pick it up. 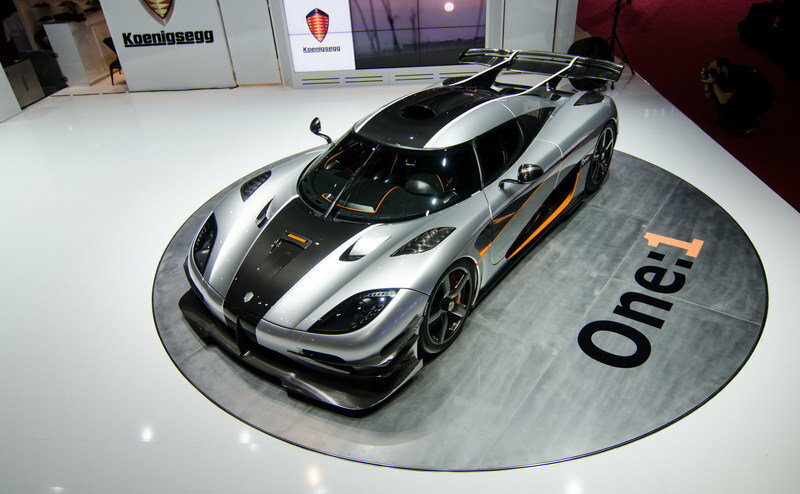 But, yes, there is a sister car, one that Koenigsegg describes as having “less focus on downforce and more focus on top speed.” Koenigsegg also added that this sister car has “smaller splitters and smaller wings,” presumably to shave off more weight on a hypercar that already weighs just 1,420 kilos (3,130 pounds) when it’s properly filled up. 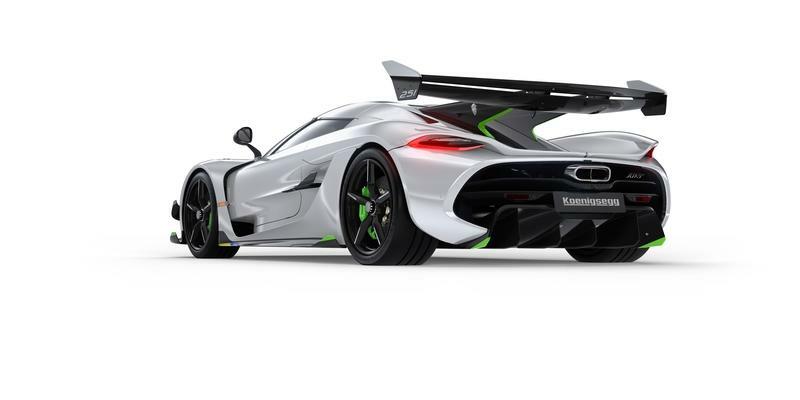 For now, the sister car, according to Koenigsegg, goes by the name Jesko 300. Other than what Christian von Koenigsegg mentioned, there’s very little we know about the Jesko 300. 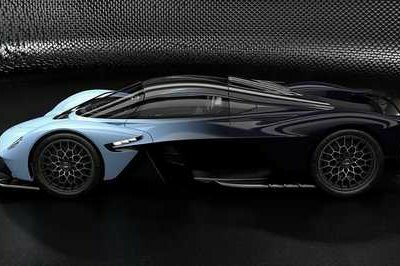 What we can tell, though, is that Koenigsegg is developing two different versions of the Jesko hypercar, including the one that caused more than a few jaws to drop on the floor of the Geneva Motor Show. This version of the Jesko features a body that incorporates several aerodynamic features, including an enormous automatically adjustable rear wing that not only looks like it’s glued to the engine cover but, more importantly, it can produce up to 2,200 pounds of downward pressure at extremely high speeds. That’s one of the many aerodynamic items incorporated into the Jesko. 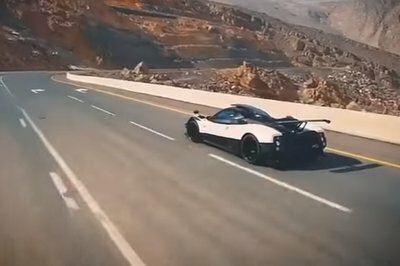 The hypercar also comes with four-wheel steering, a driver-focused, technology-packed interior, and a redesigned version of Koenigsegg’s 5.0-liter V-8 engine that cracks out 1,262 horsepower on standard fuel and up to a whopping 1,578 horses on E85 biofuel. In case you need to compare it to the Bugatti Chiron, leave that up to us. The Jesko’s output on E85 biofuel is almost 100 horsepower more than the Bugatti Chiron. The other highlight here is the Jesko’s transmission, which is completely new. 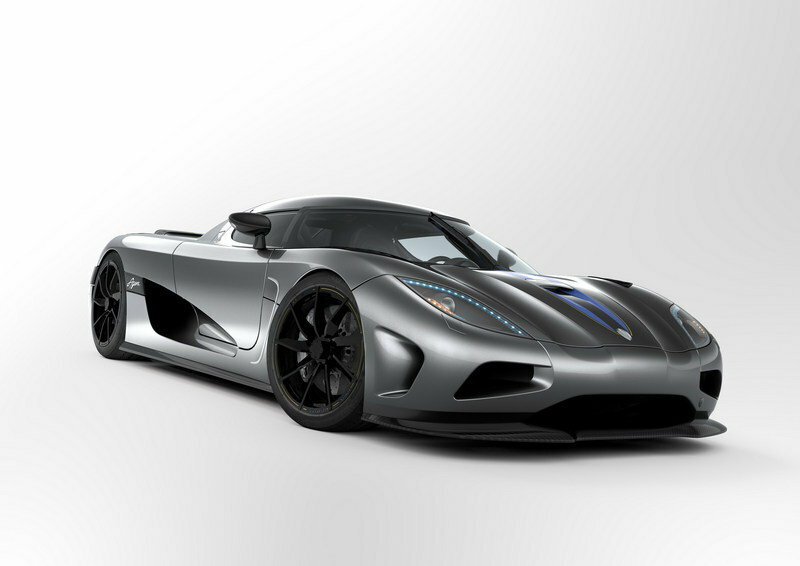 It’s a nine-speed multi-clutch gearbox that Koenigsegg developed to circumvent traditional synch rings. Instead, it changes between any gear seamlessly, so, in the event that you are in 7th gear and you need to go down to 4th gear to achieve maximum acceleration, the gearbox lets you shift directly from 7th to 4th get, bypassing the 6th and 5th gears. Take that for data. About the only disappointing aspect of the Jesko is Koenigsegg keeping a tight lip on its performance capabilities. 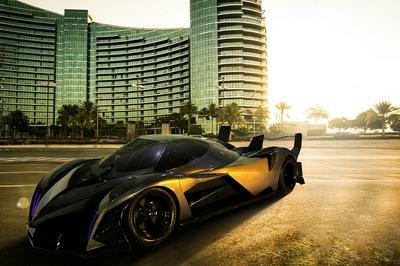 Surely, we can at least expect the new hypercar to redefine performance capabilities in its segment. At the very least, it should be as fast as the Agera RS, the model it’s succeeding and the current owner of the record of the fastest production car in the world. But we’re still talking about the Jesko here, not the Jesko 300. 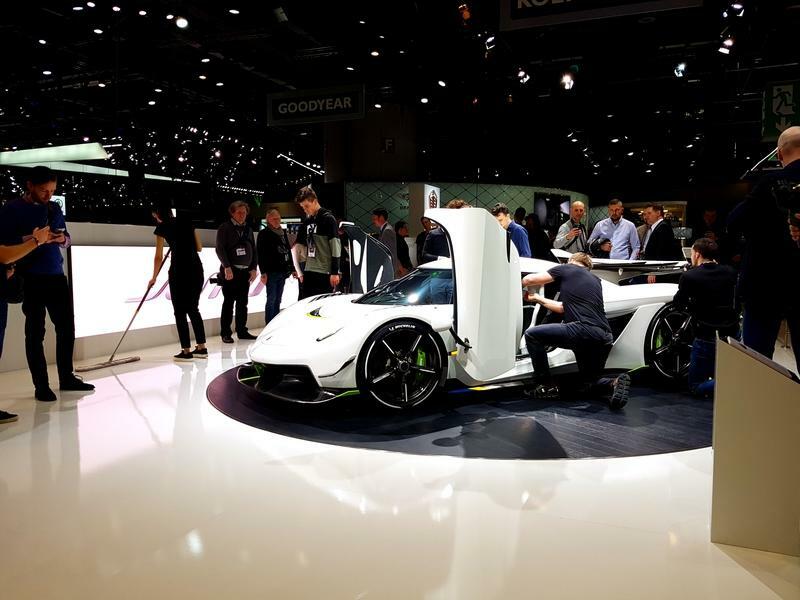 If we can expect the Jesko to sit shoulder-to-shoulder with the Agera RS, then it begs the question: what is the Jesko 300 capable of if it’s supposed to be the more performance-oriented version of the two hypercars? Perhaps it’s as easy as looking at the name. After all, “300” is a pretty obvious nod to the 300-mph barrier that no production car in the history of the business has ever achieved. 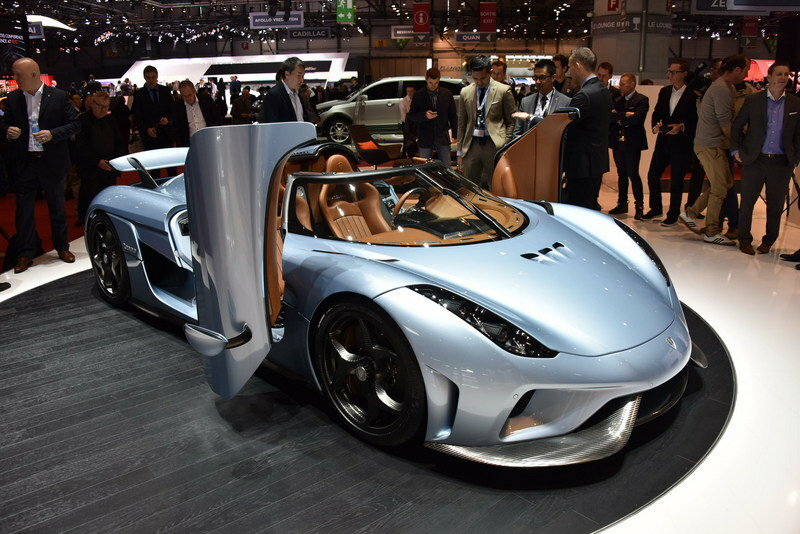 Knowing Koenigsegg, though, there’s probably more to it than that. Suppose the Jesko can already approach 300 mph on its own. Where does that leave the Jesko 300? I don’t know at this point, but, rest assured, I’m dying to find out. 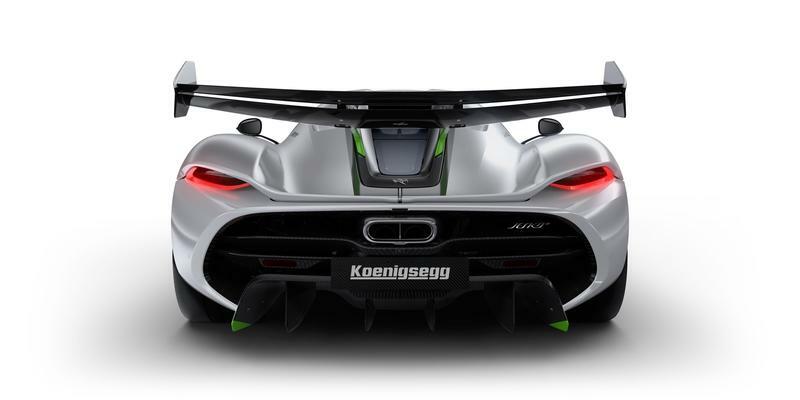 All we can do at this point is wait for Koenigsegg to unleash the Jesko’s evil sister. No pressure.